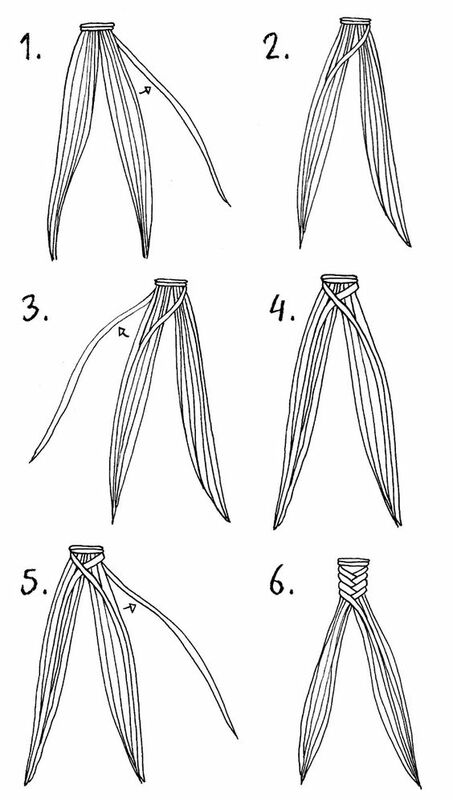 Is the alternative of the three strand braid and is done in same exact fashion,except obviously with 4 strands. 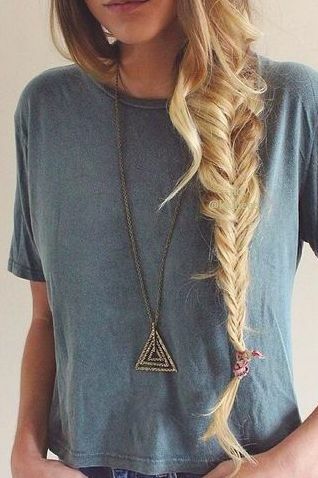 Fishtail braid looks complicated to make but is one of the simplest braids out there - belive me. Rope braids are hair twisters - wich obviously means you will have to twist and twirle quite much ,but they are not hard to make. 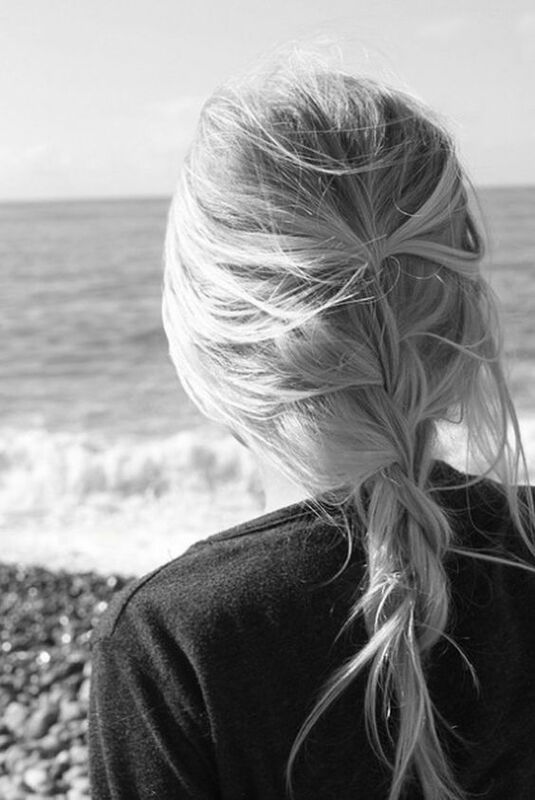 This Braid style is 2 strand braid,like fish tail ones. 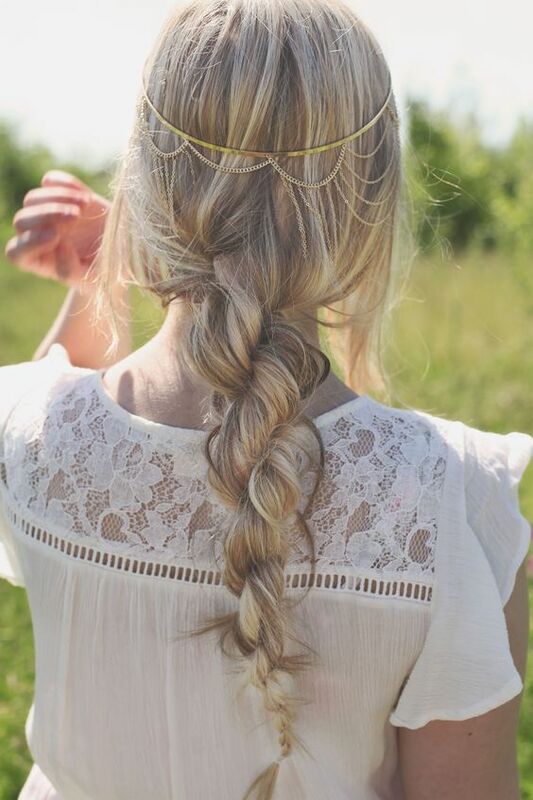 Is a bit harder of all previously mentioned braids to make. 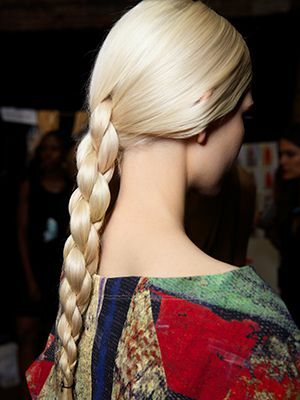 This braid is done as one braid going across head. It is a three strand braid.